Get rid of these unnecessary teeth before they cause any of these problems. This surgery is done under sedation to make it more comfortable. By using sedation you will feel no pain and have no memory of the surgery. We will also use medicines to prevent swelling. 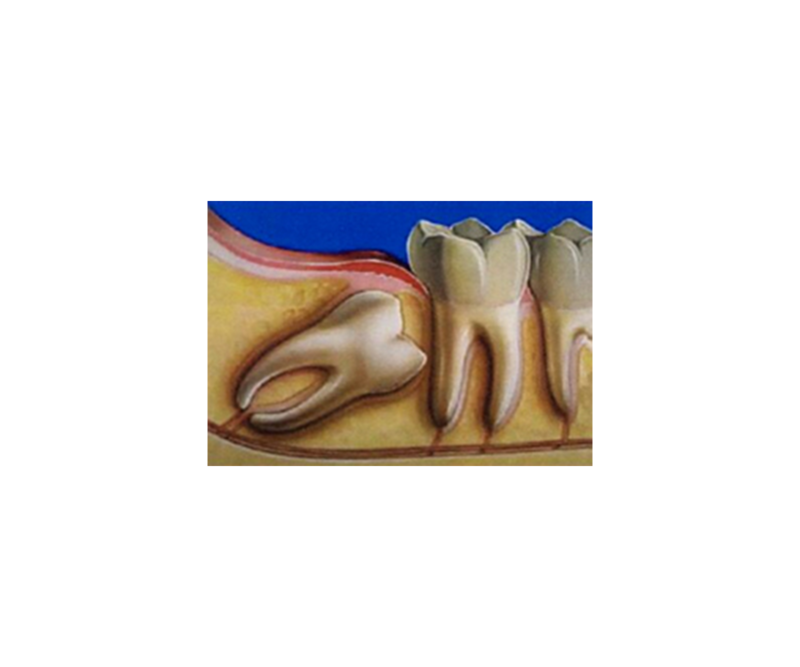 Early removal of impacted wisdom teeth can be the key to avoiding many problems. Before you reach adulthood, the roots of your teeth are not totally formed and the surrounding bone is softer, so there is less chance of damaging nerves and other nearby structures during oral surgery. The operation itself also may be more difficult as you get older, when risks are greater and healing is slower. If you wait until your wisdom teeth cause you trouble, you may have to be treated for complications, such as infection, before they can be removed. In short, early removal of your wisdom teeth is likely to prevent problems later on. Meet Matthew. He came to us in order to have his wisdom teeth removed. Matthew is a perfect example why early wisdom teeth removal is extremely beneficial. The procedure went smoothly with no post operative complications. The next day after the procedure Matthew felt a little tenderness around the areas of the extraction but had no swelling or pain. About a week after the procedure Matthew was back to eating normal and feeling great. We strongly recommend getting a panoramic check x-ray before finishing high school. That would allow us to evaluate the status of the wisdom teeth. Early wisdom teeth removal produces the best results and minimizes pain and discomfort.